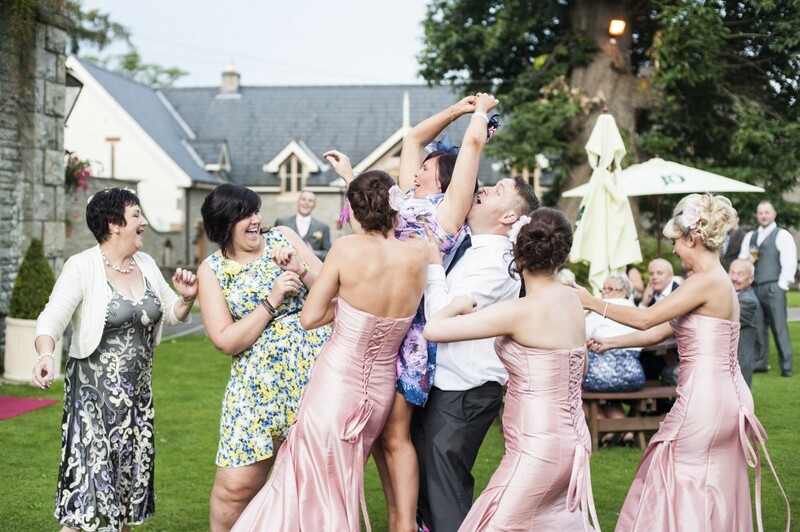 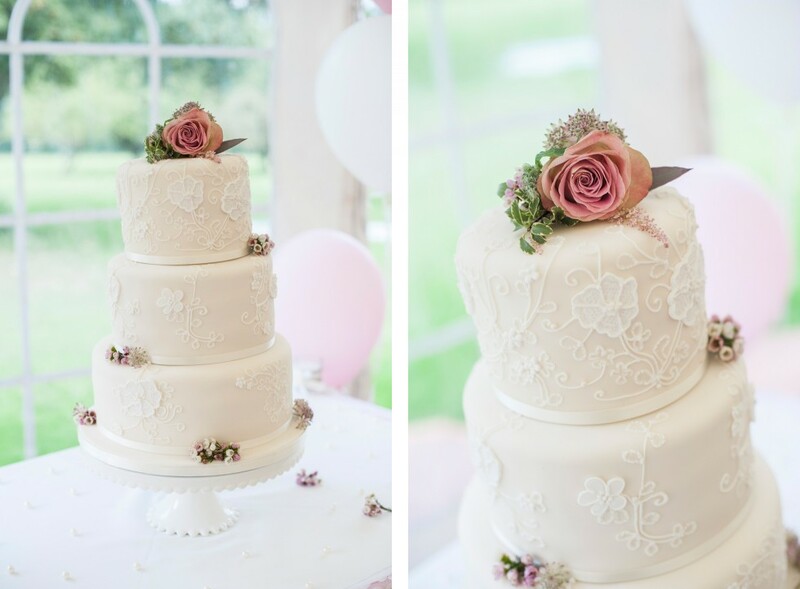 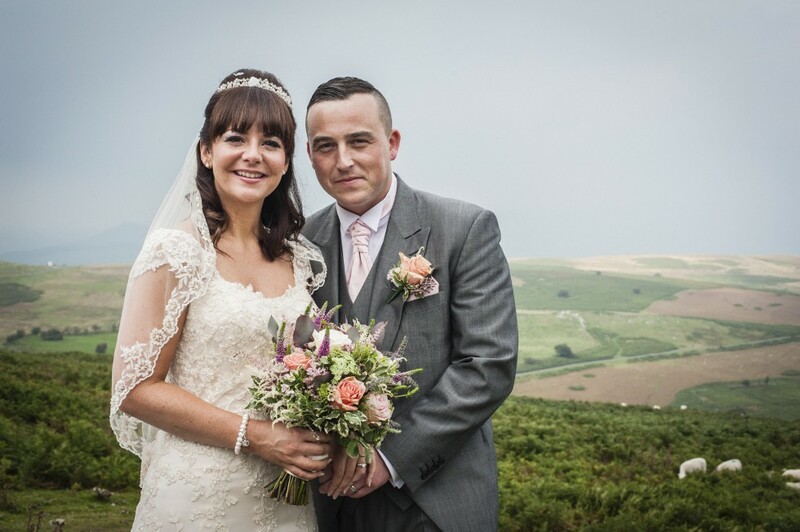 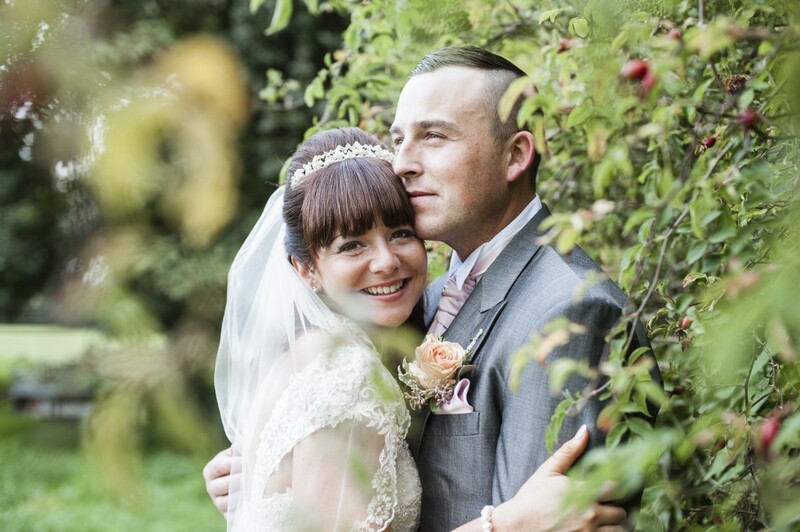 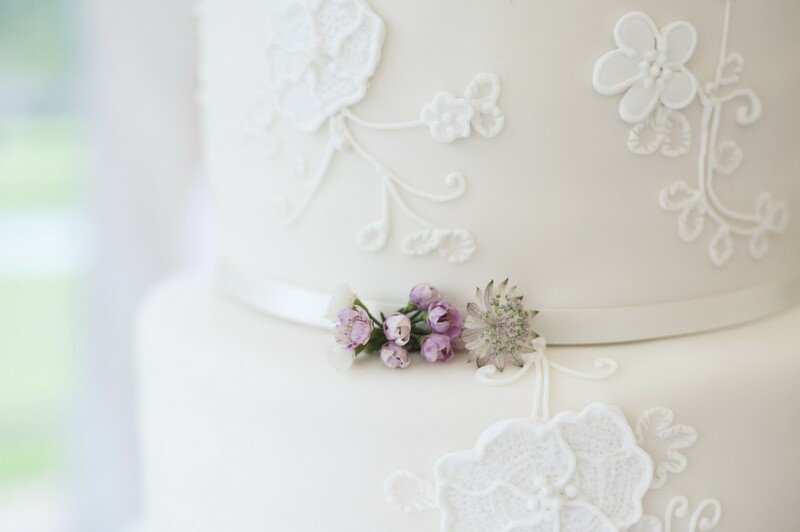 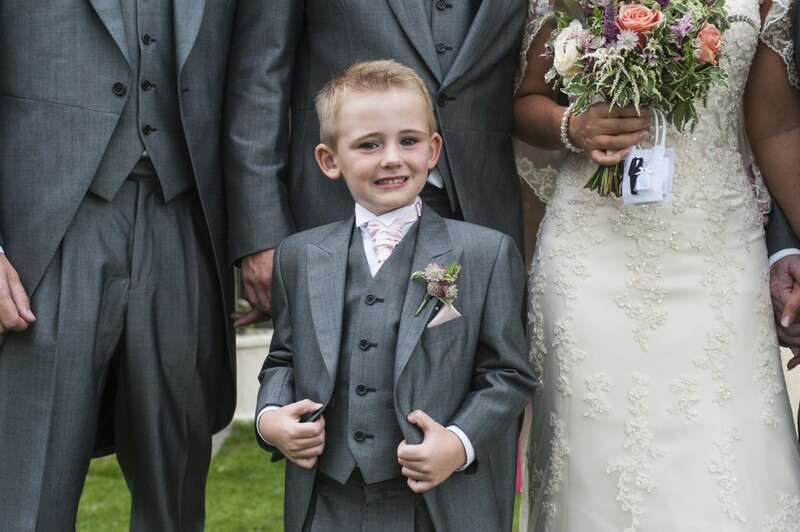 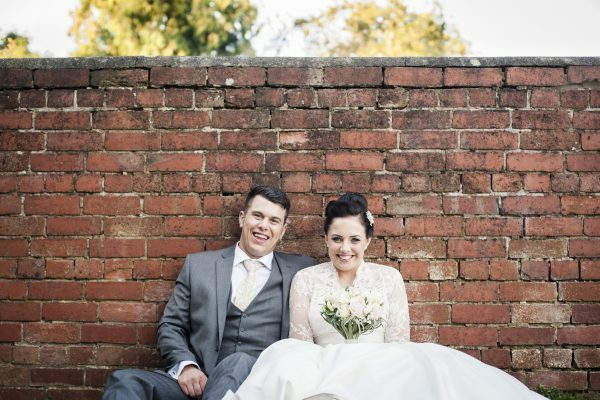 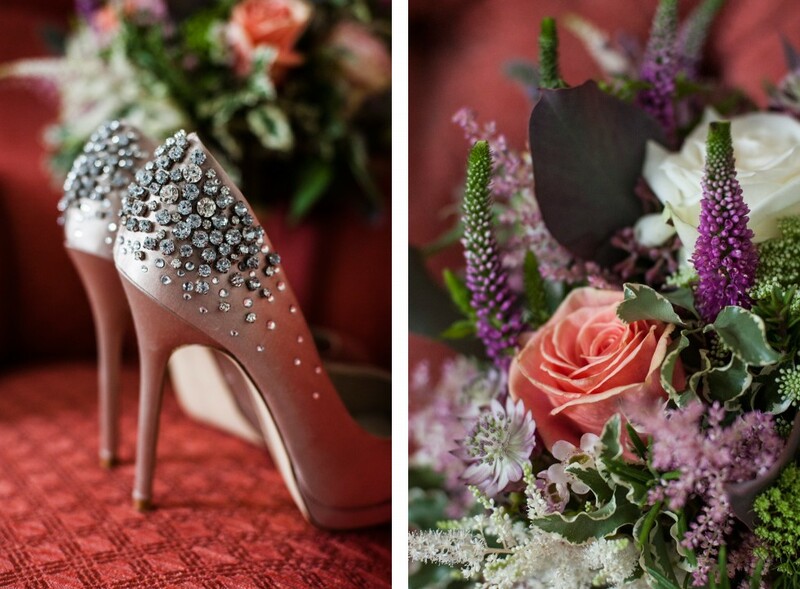 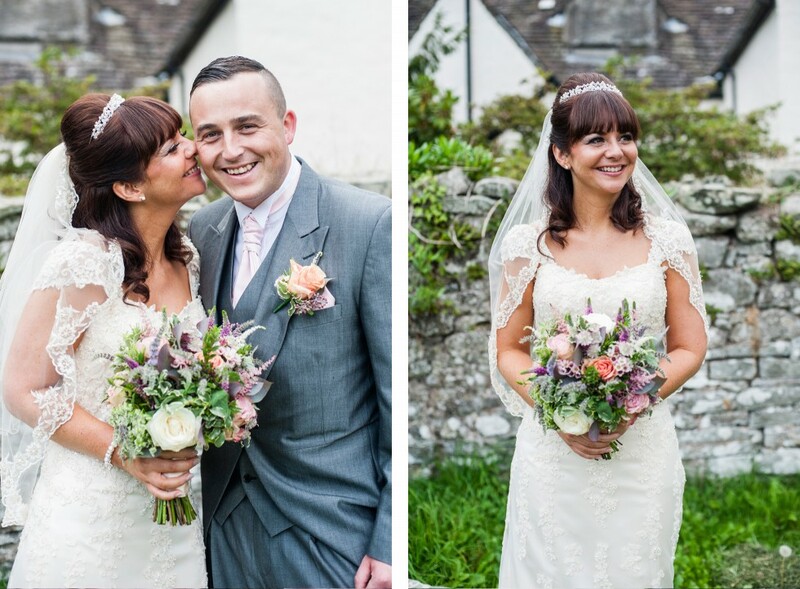 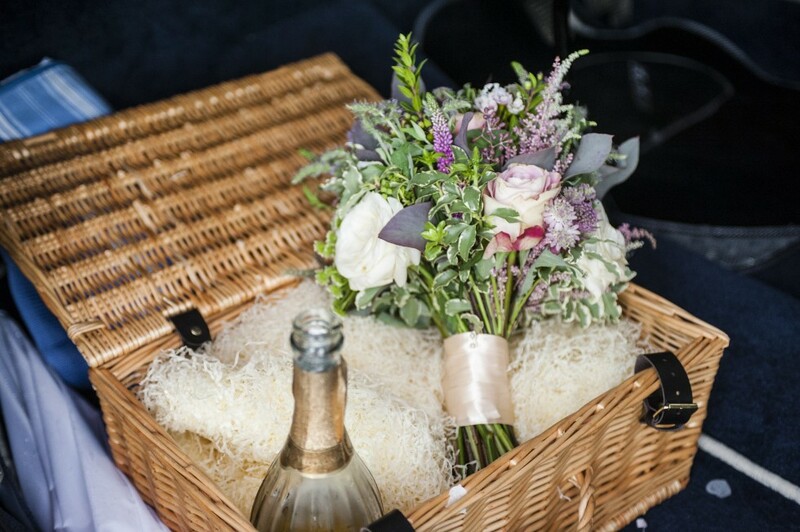 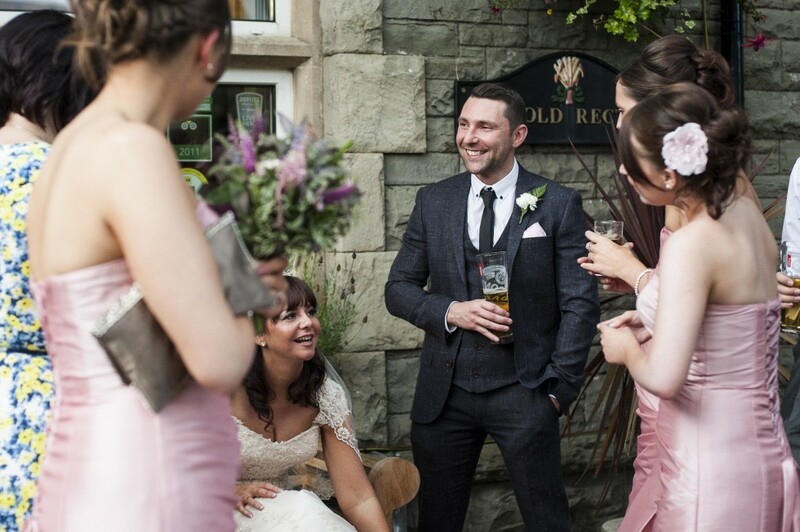 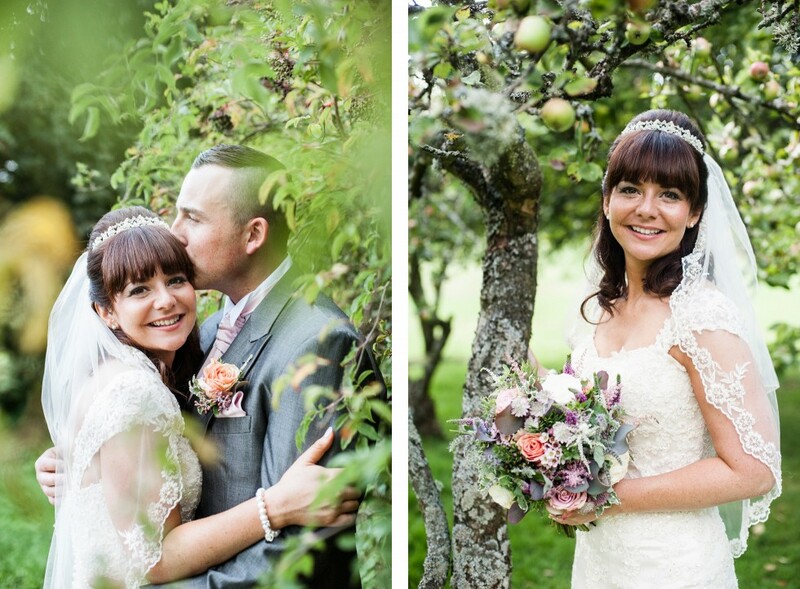 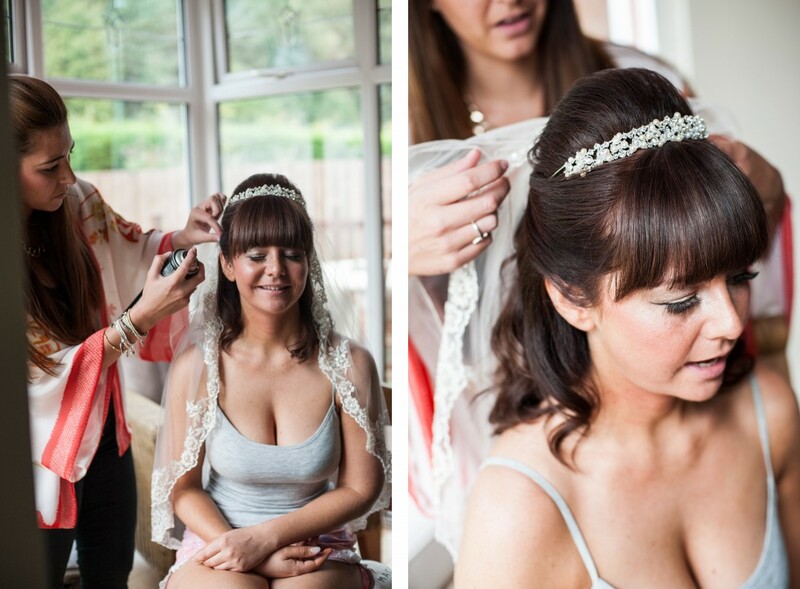 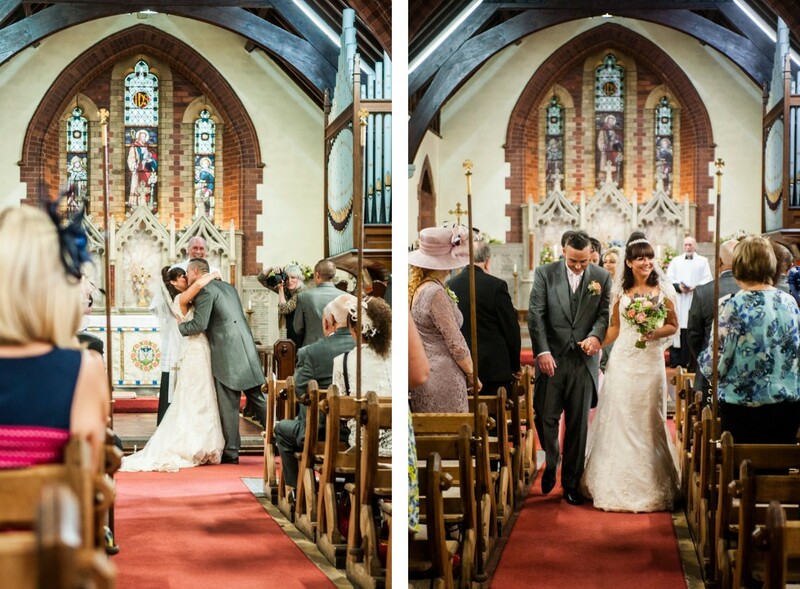 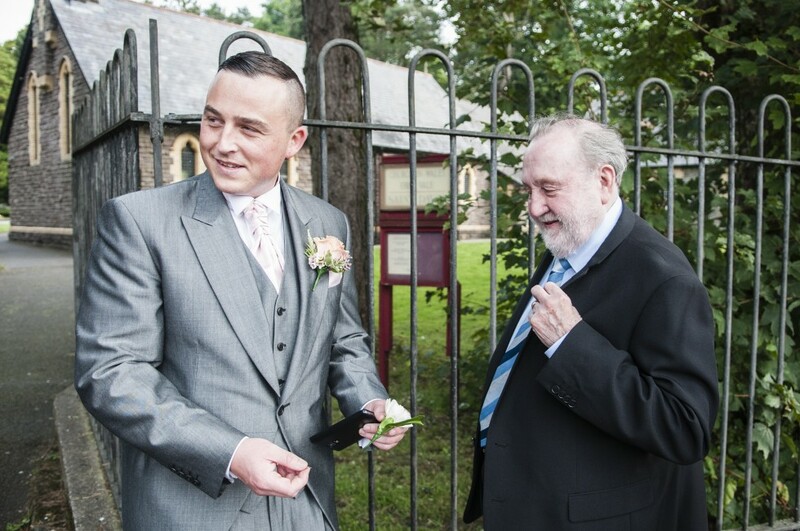 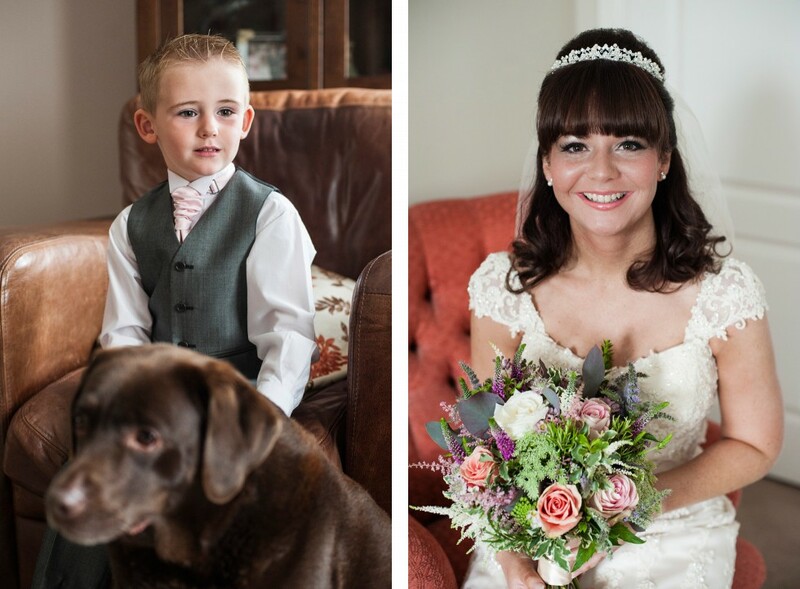 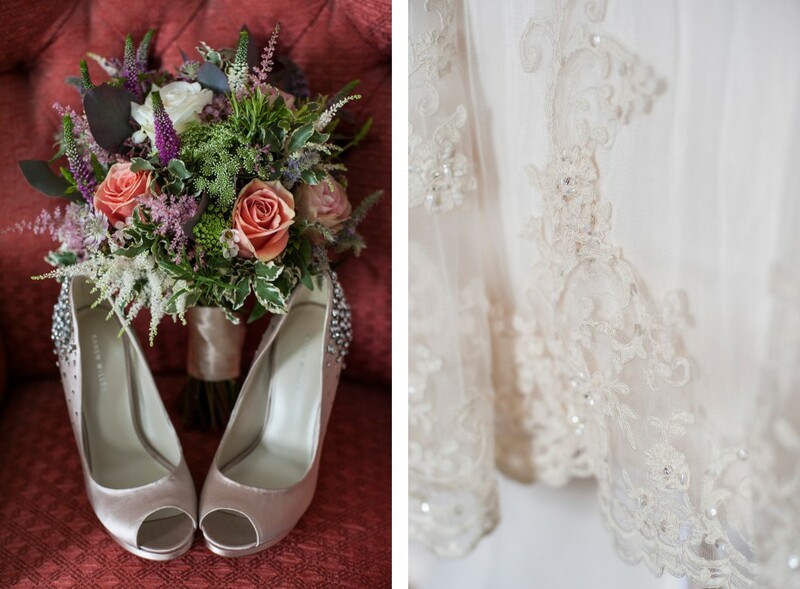 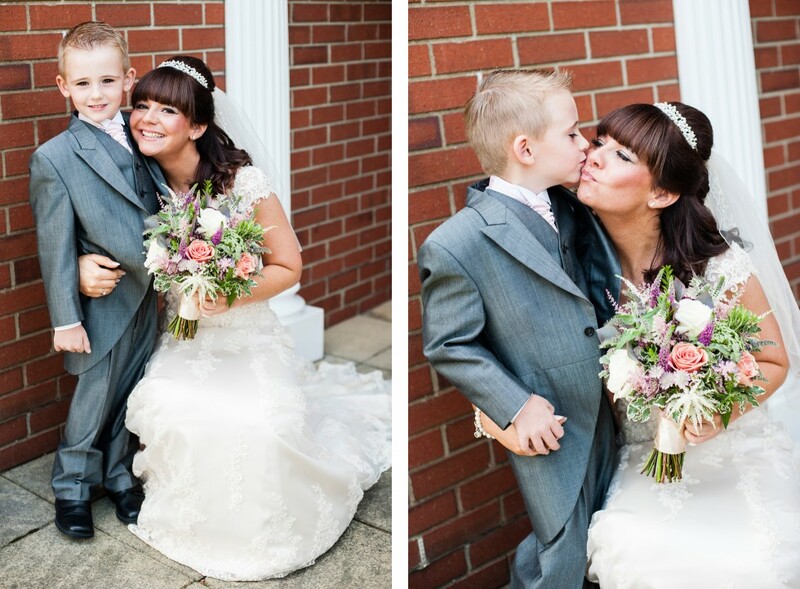 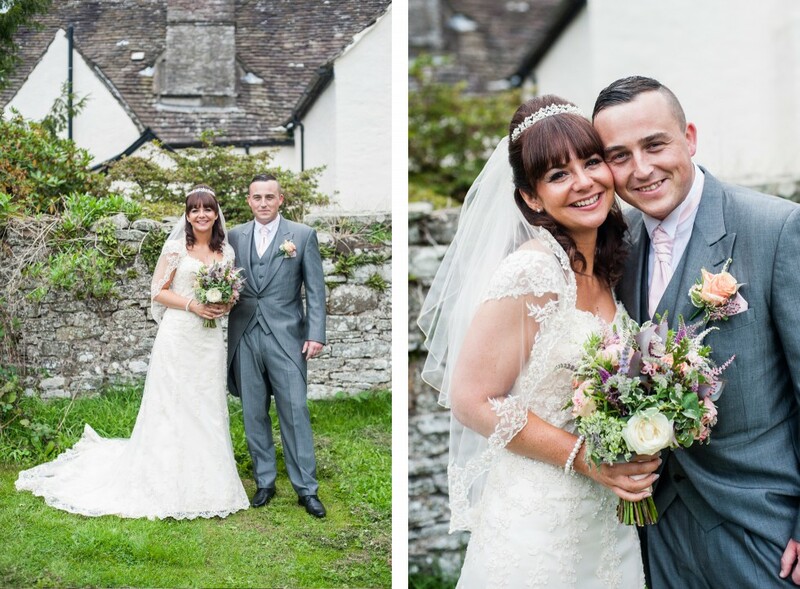 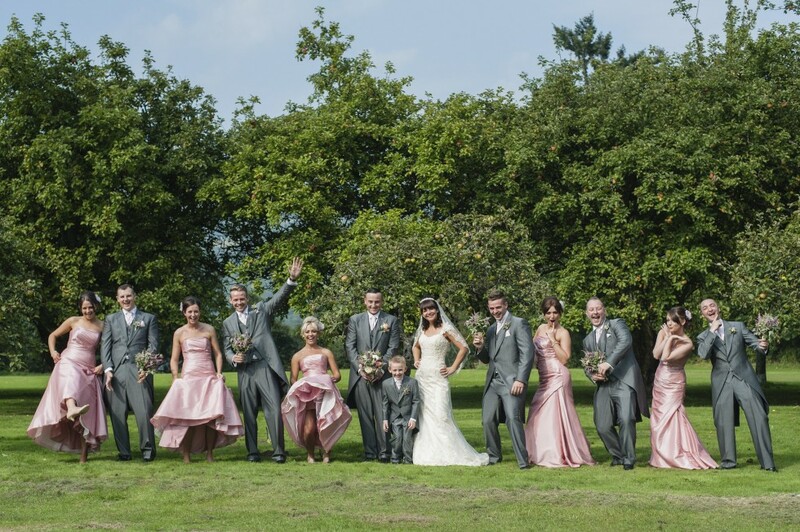 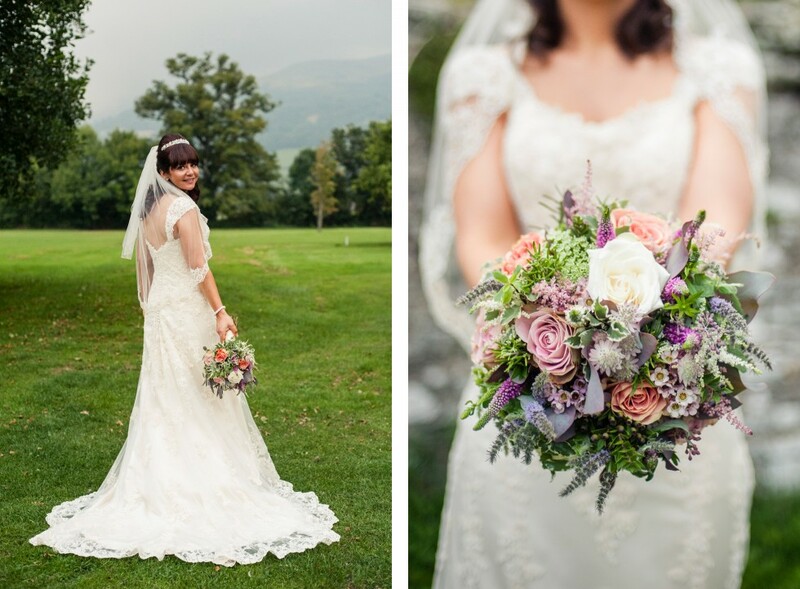 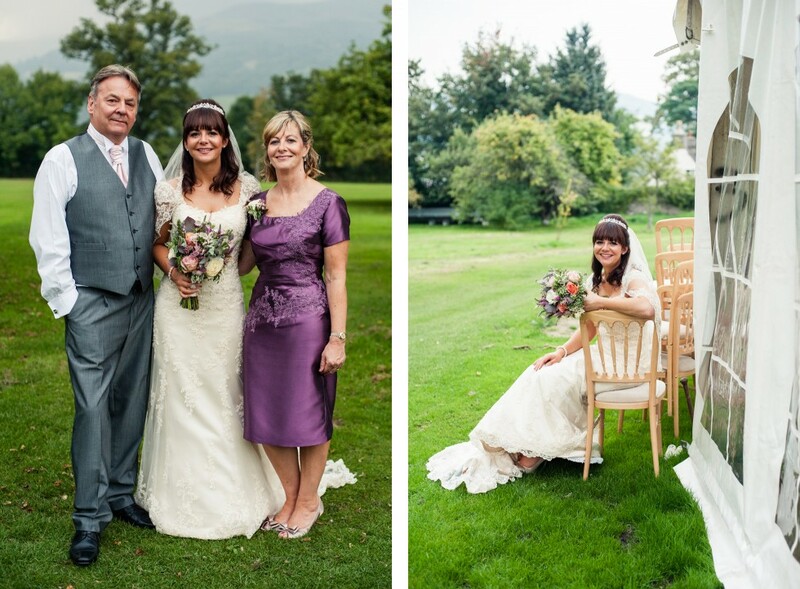 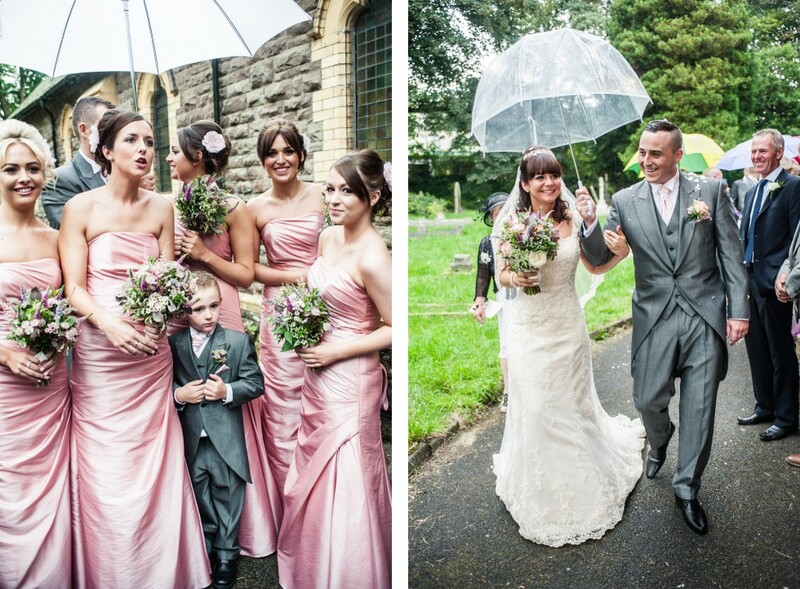 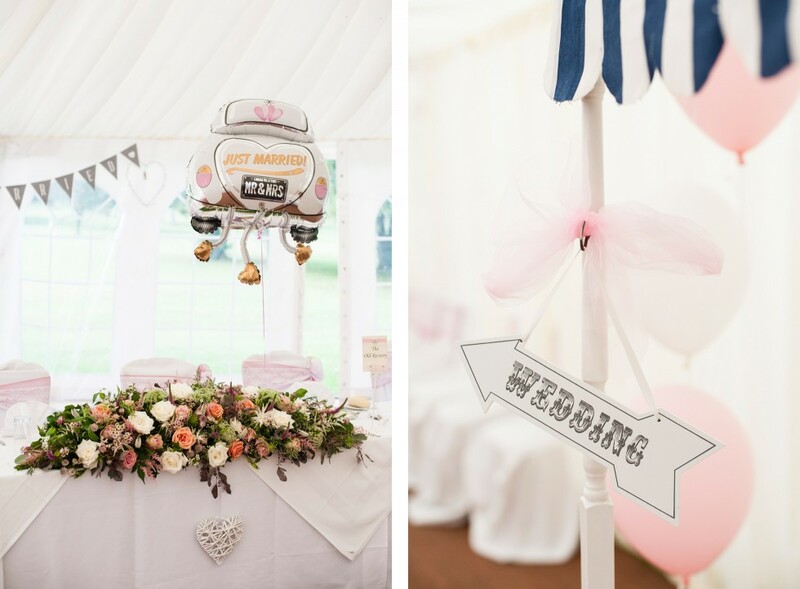 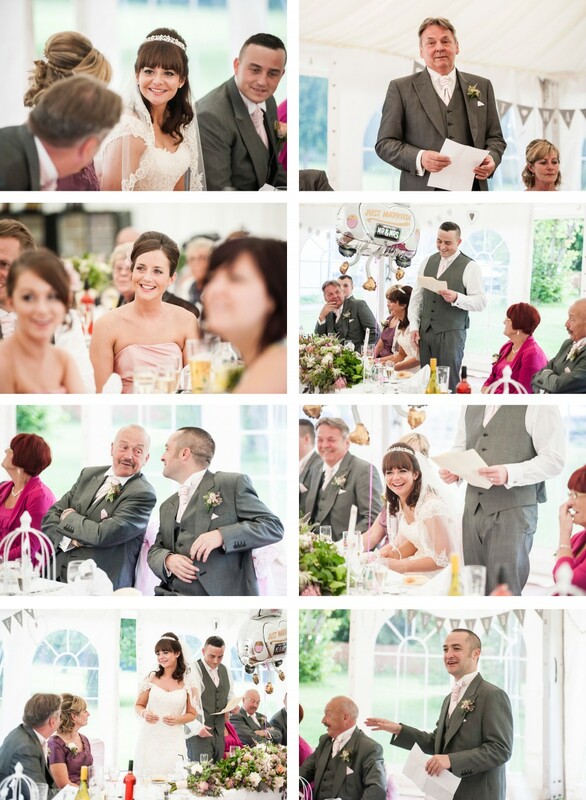 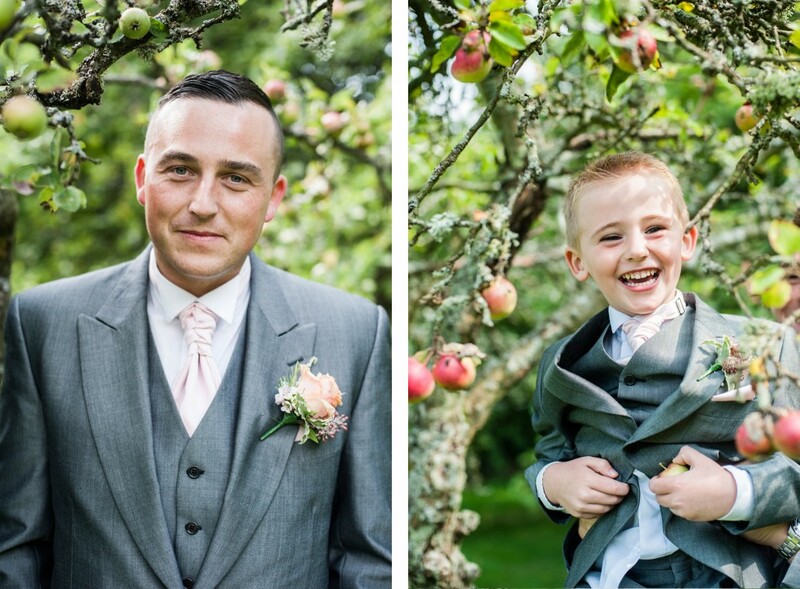 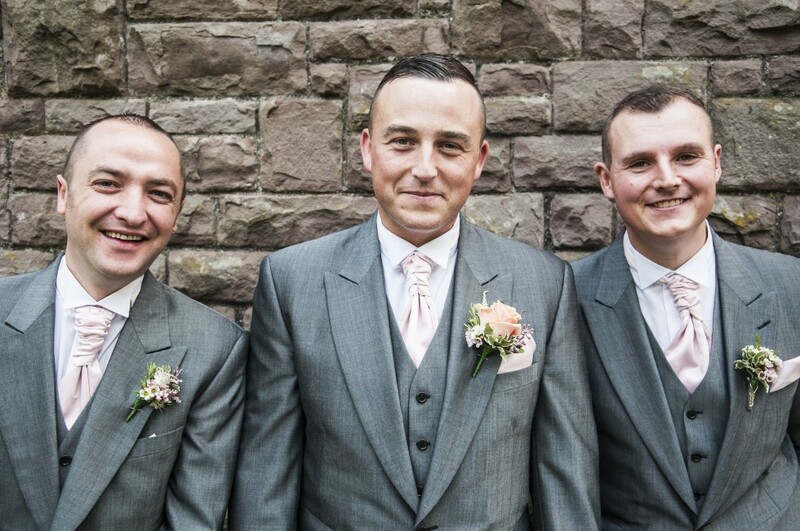 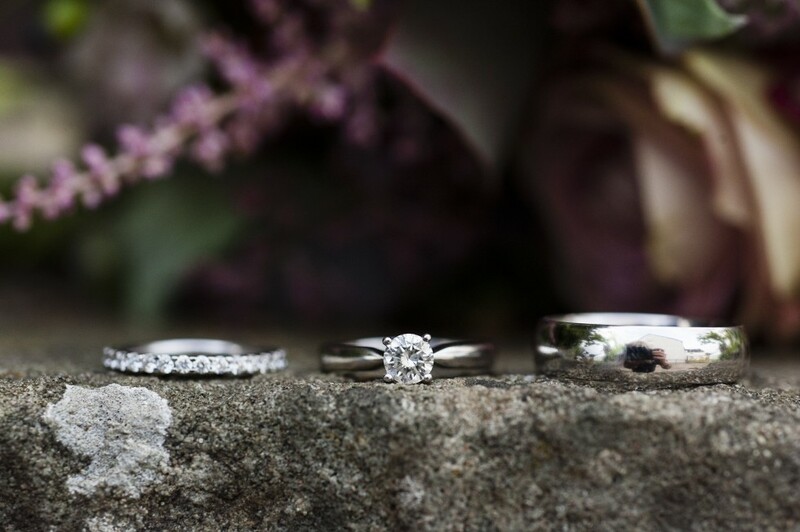 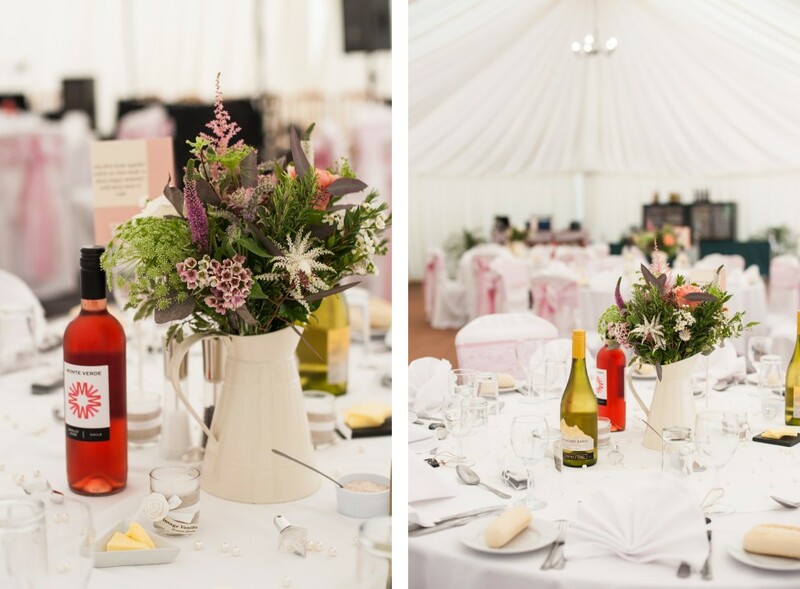 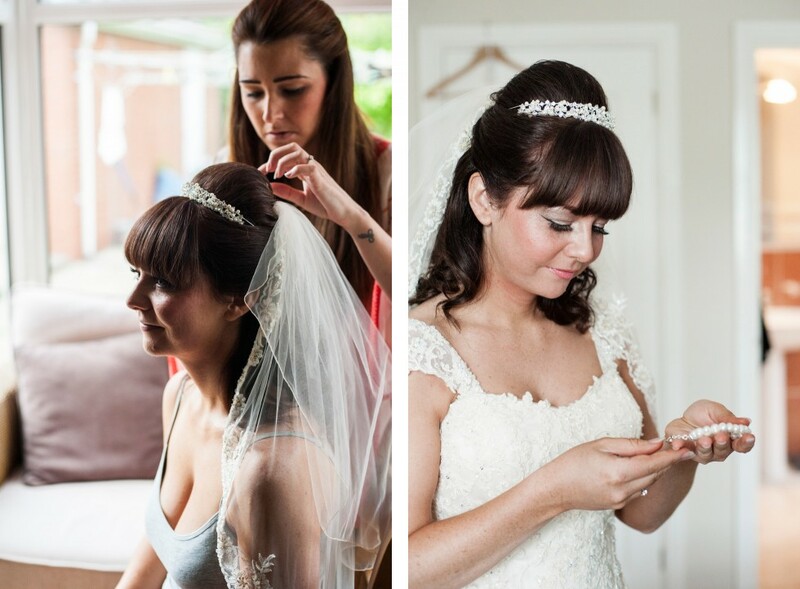 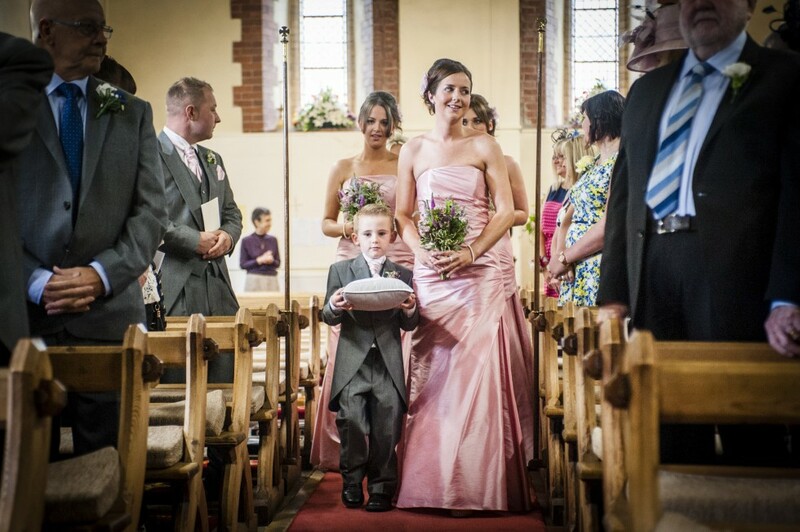 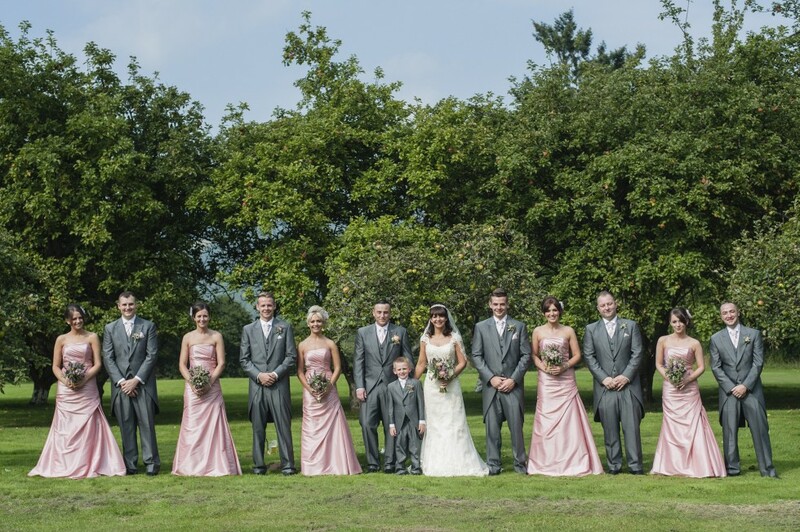 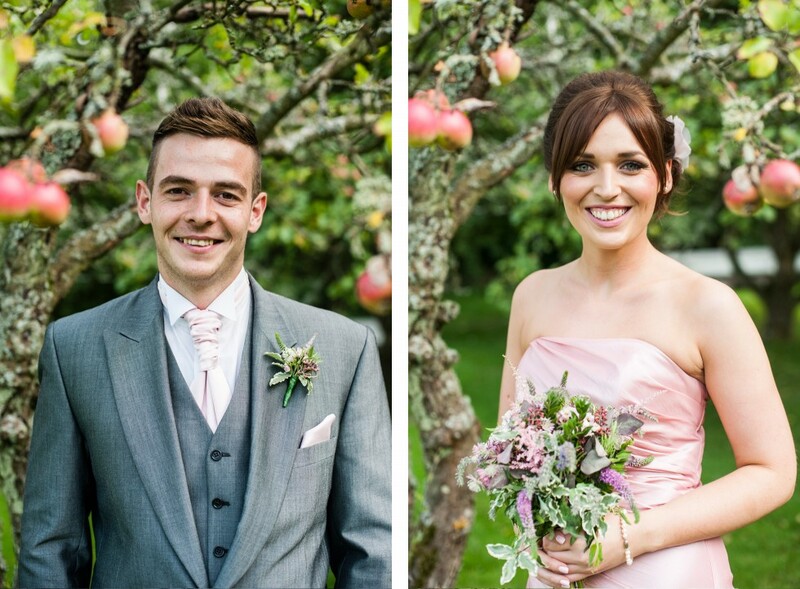 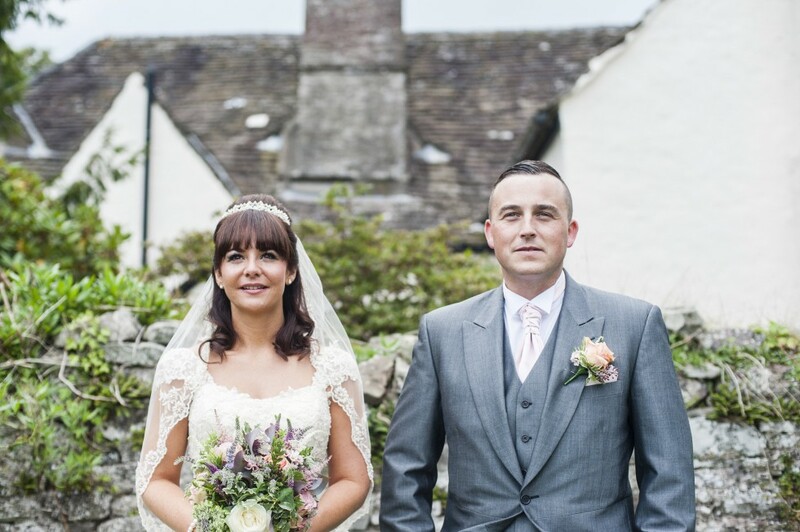 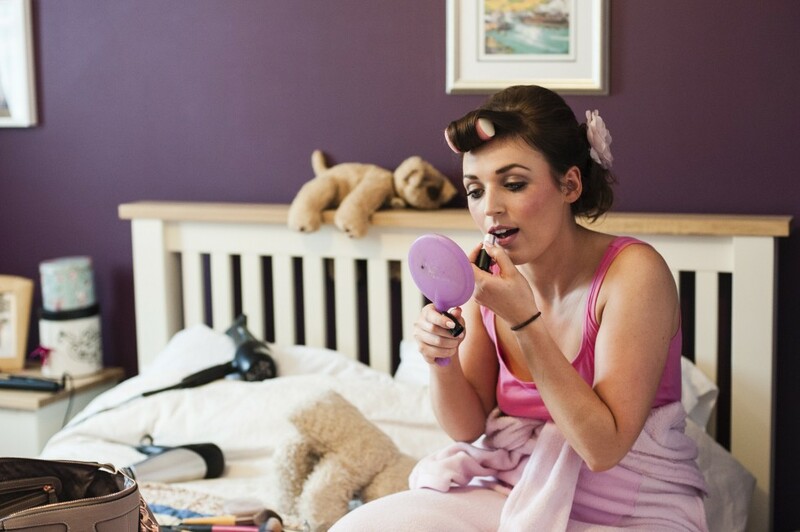 I LOVE this beautiful Welsh wedding! 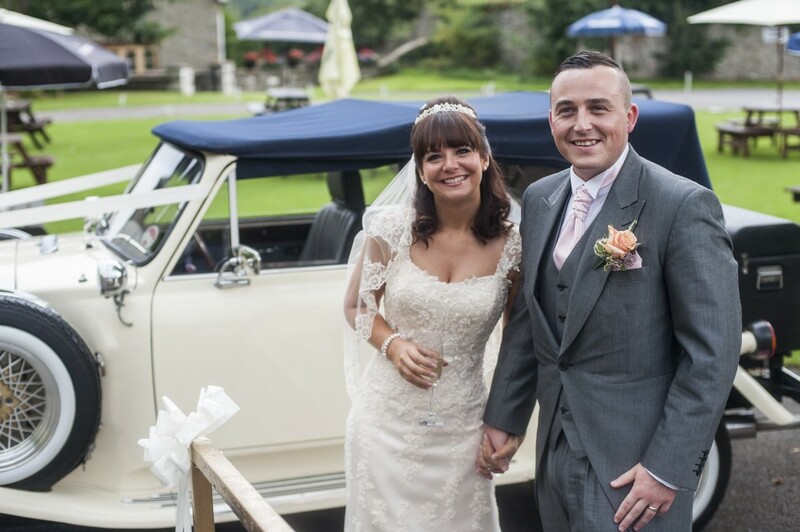 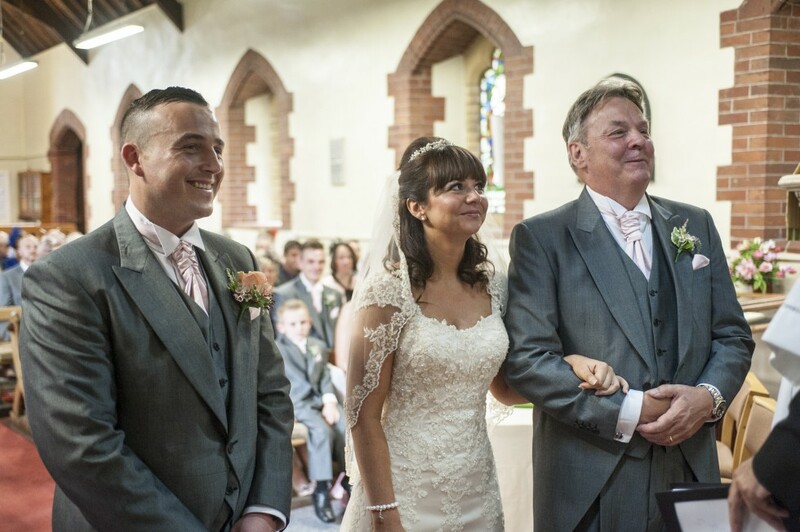 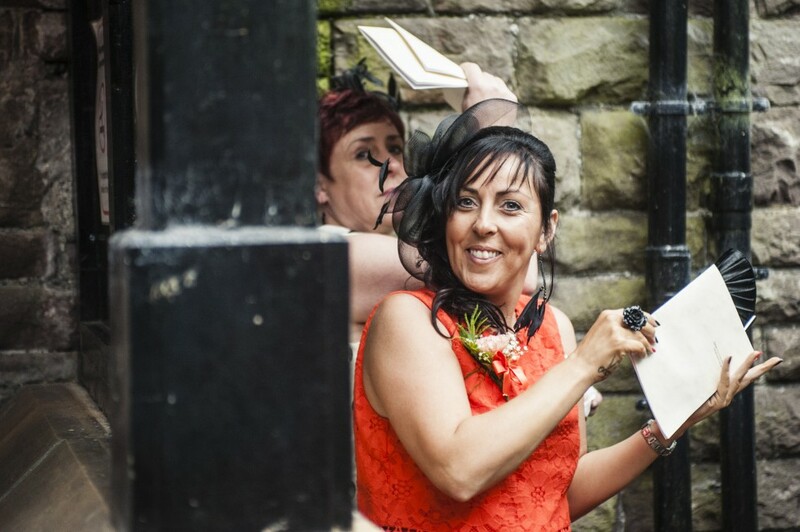 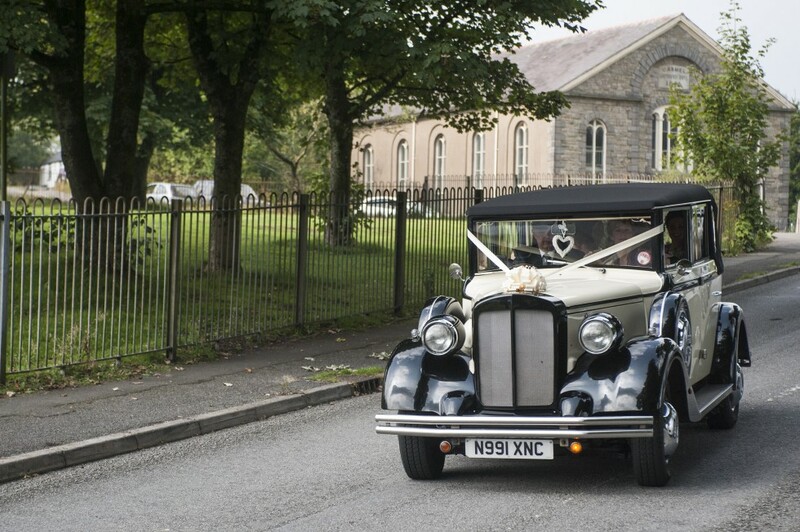 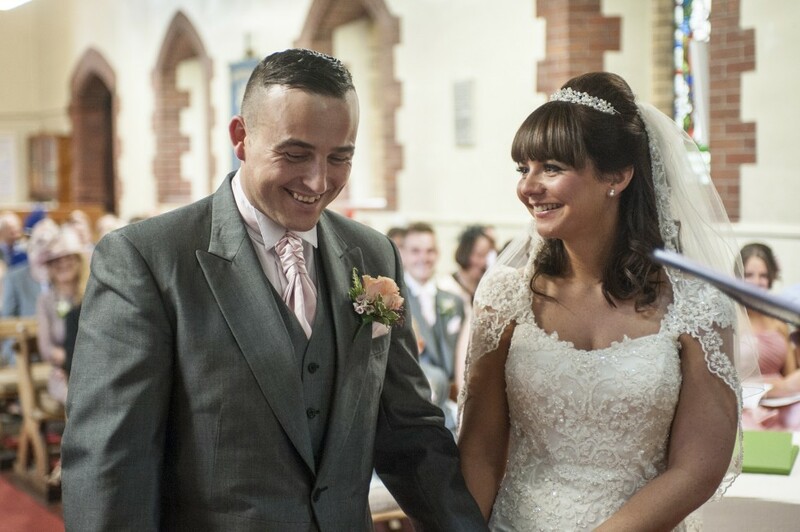 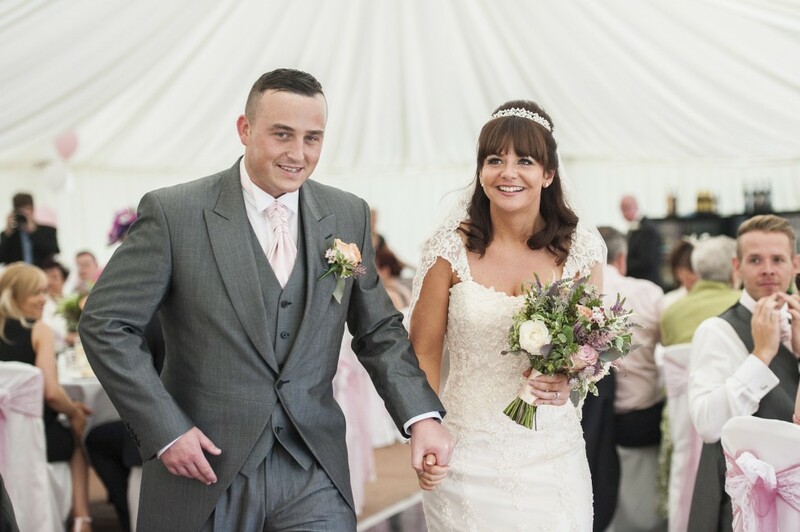 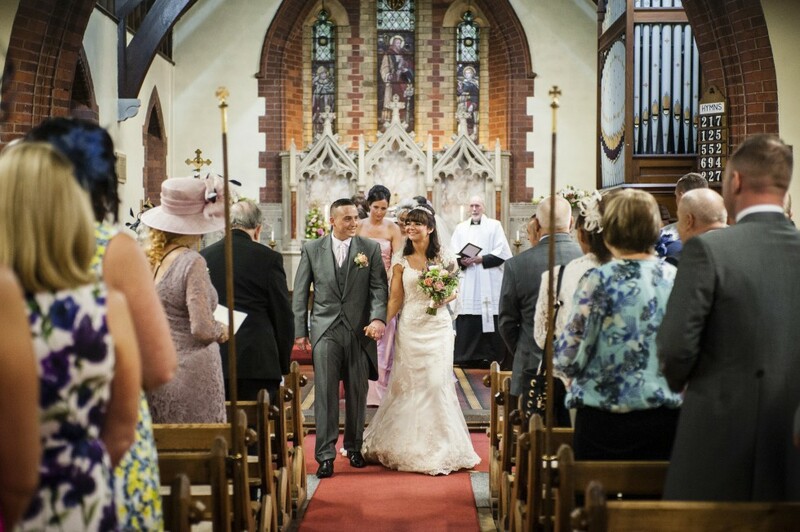 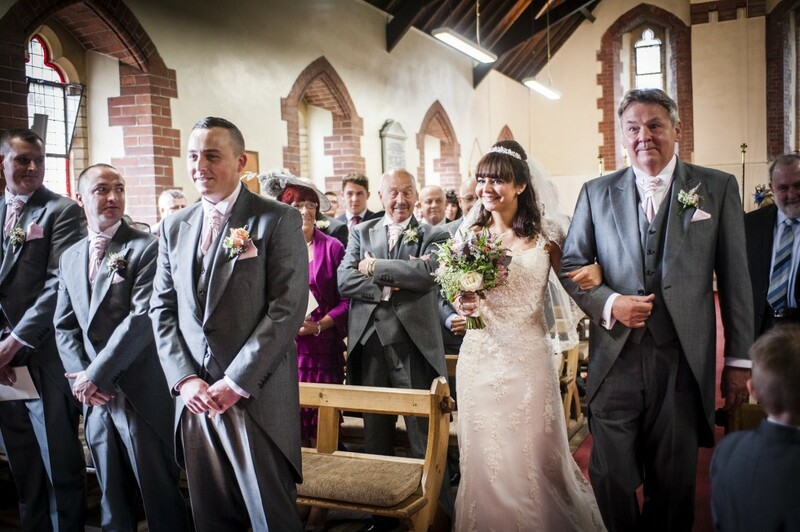 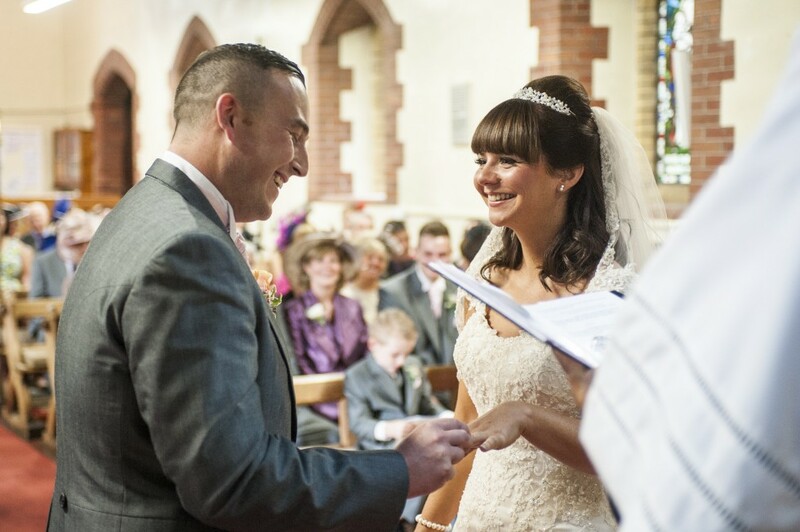 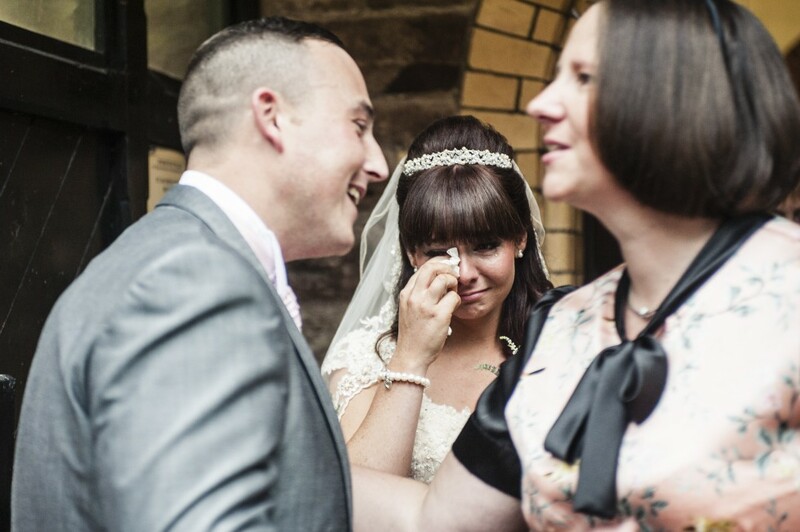 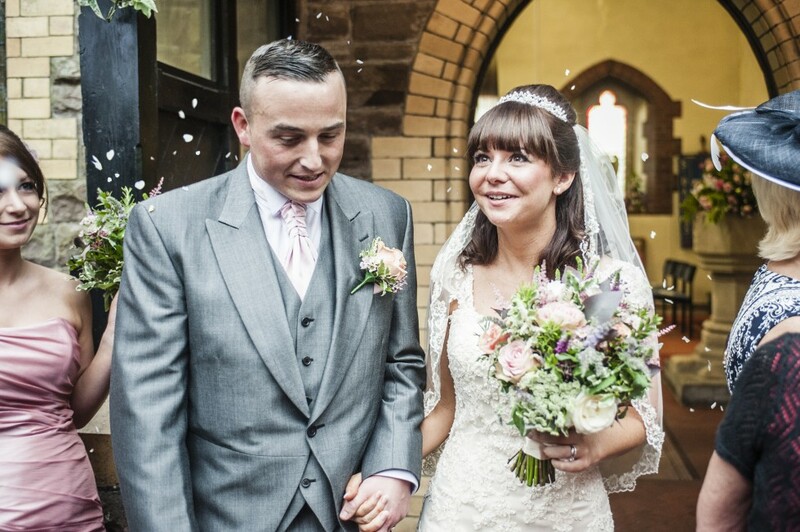 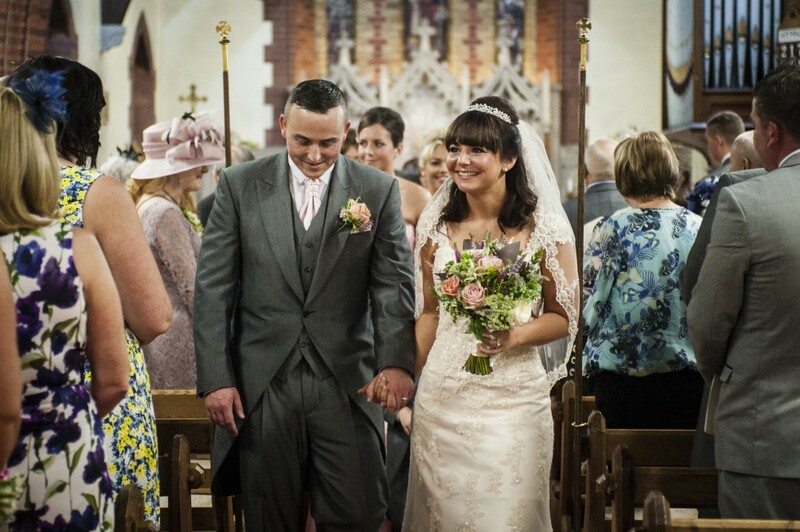 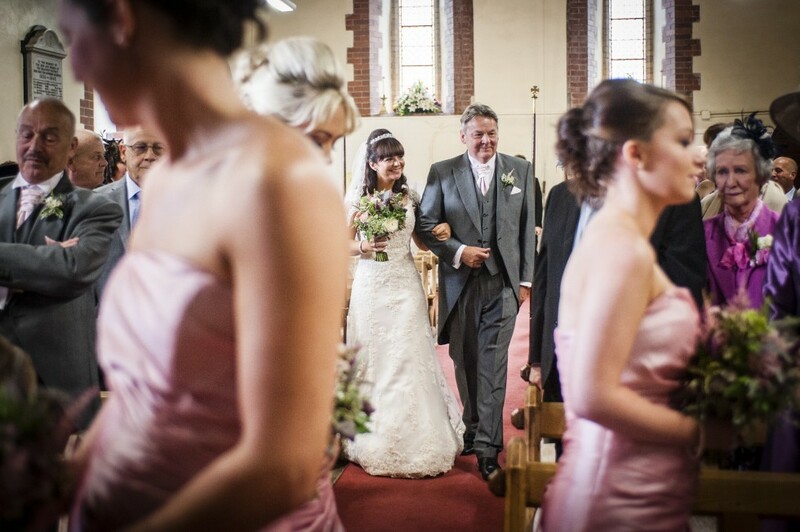 Becky & Jay were married in Ebbw Vale by a man who could possibly be the loveliest vicar in Wales! 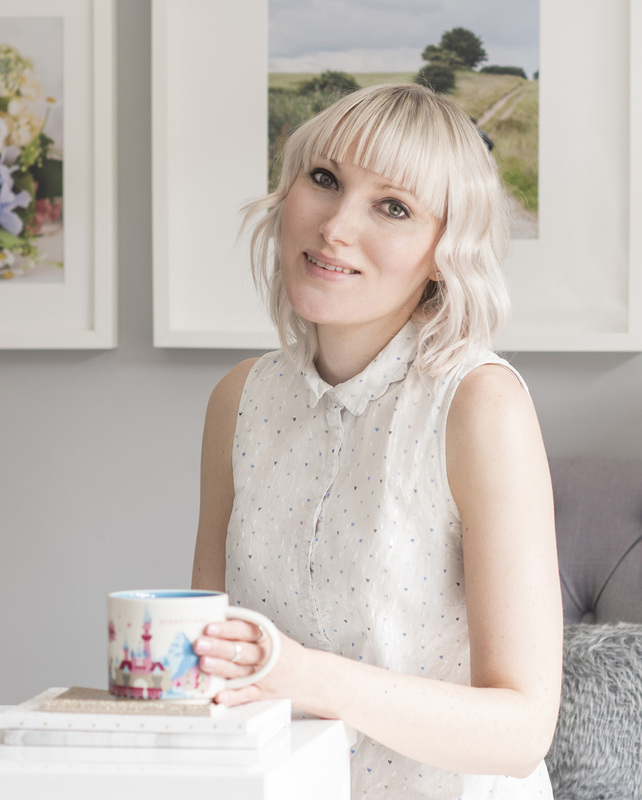 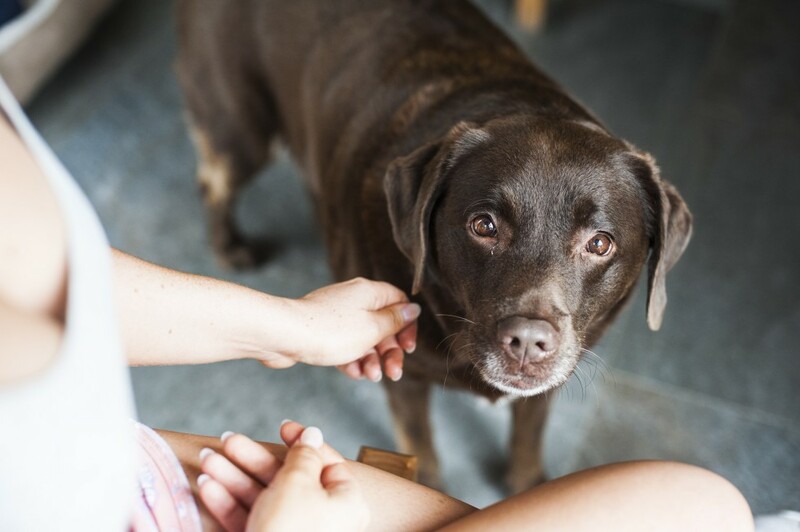 Believe me, I met some quite unpleasant (& one downright nasty!) 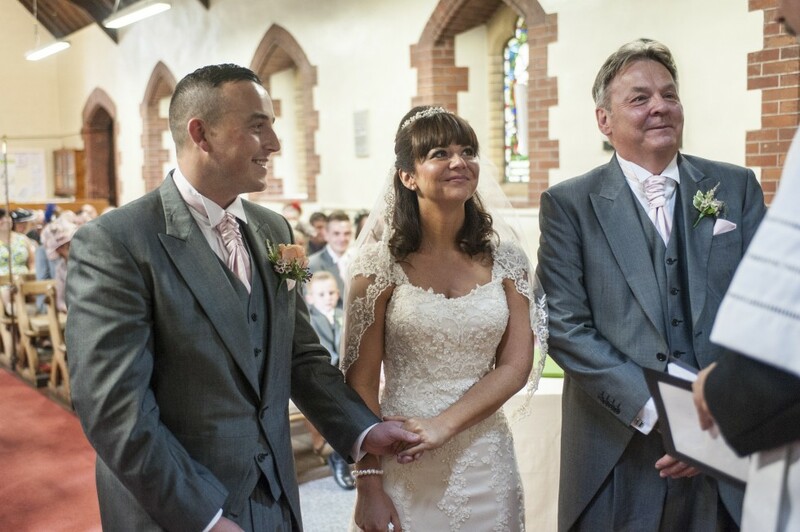 vicars last year so to be welcomed into a ceremony performed by someone with such a positive message on love & marriage was wonderful. 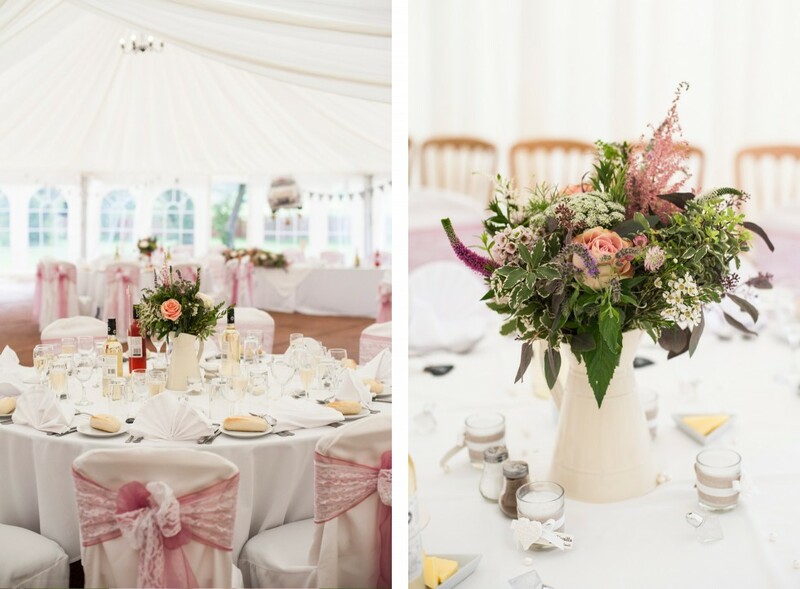 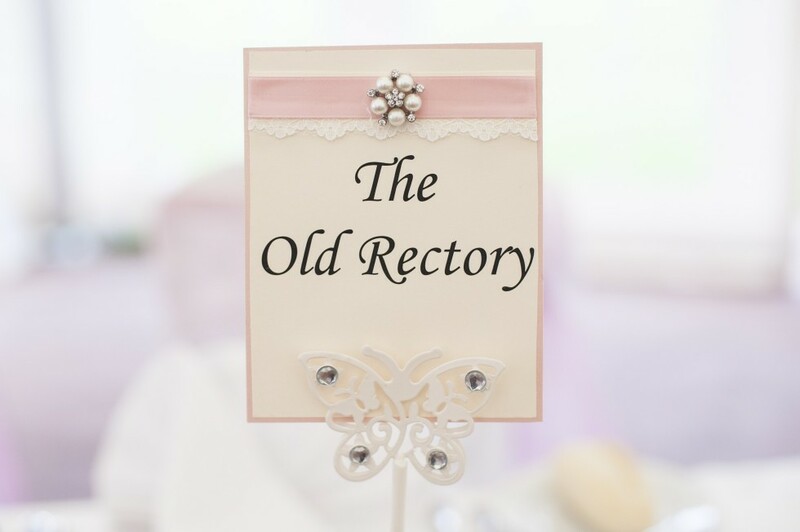 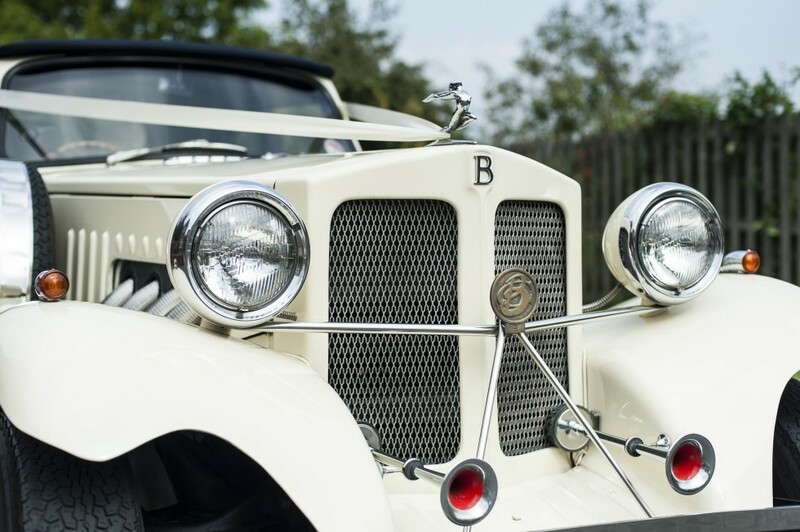 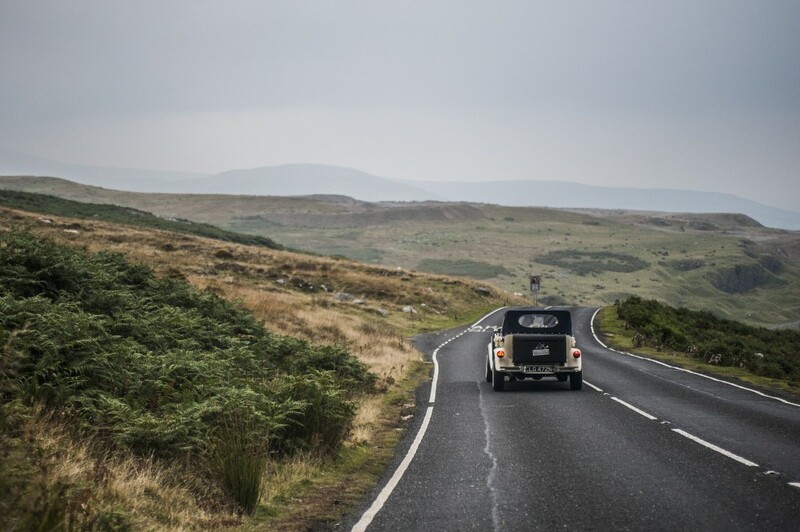 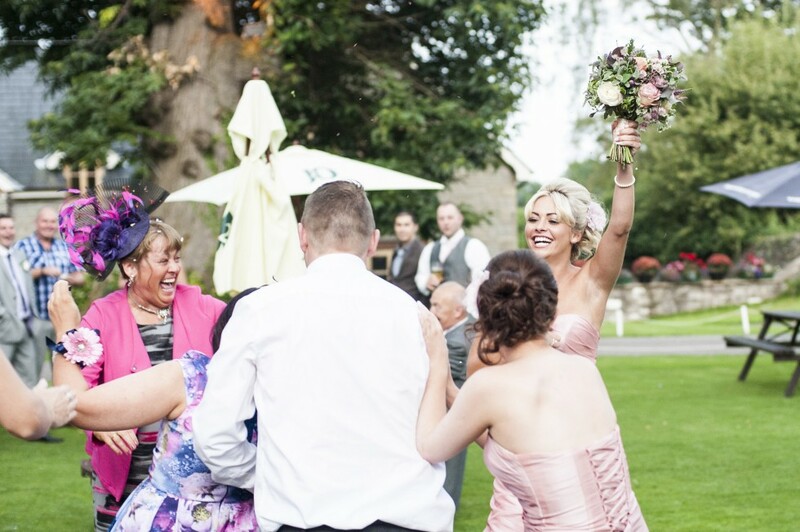 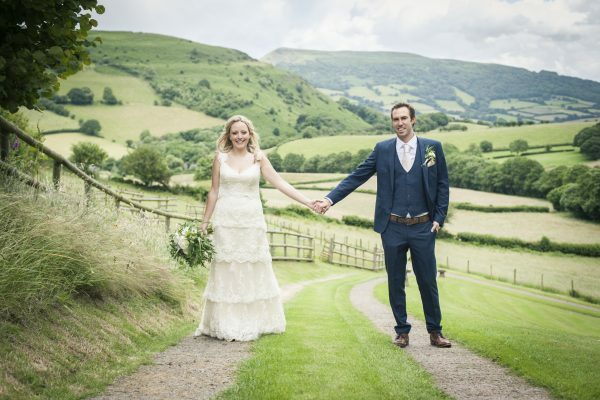 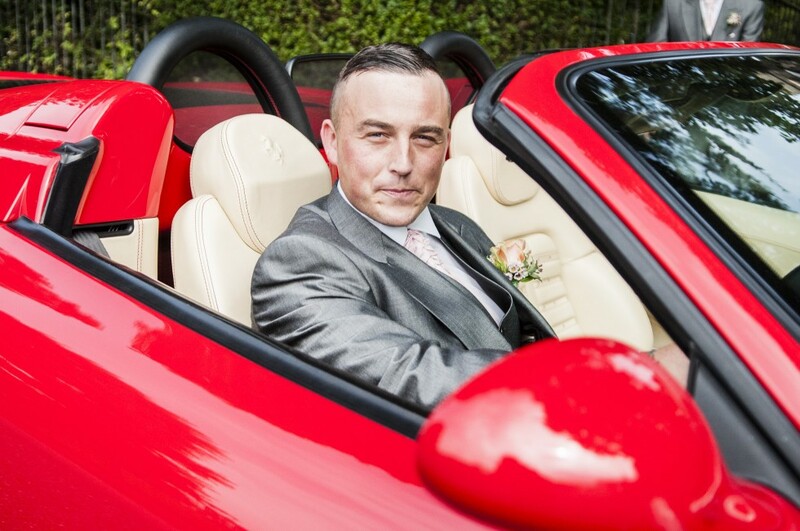 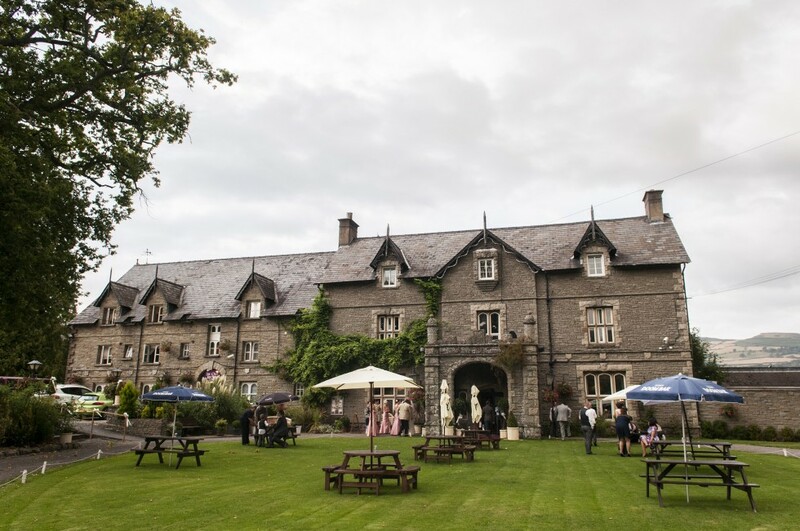 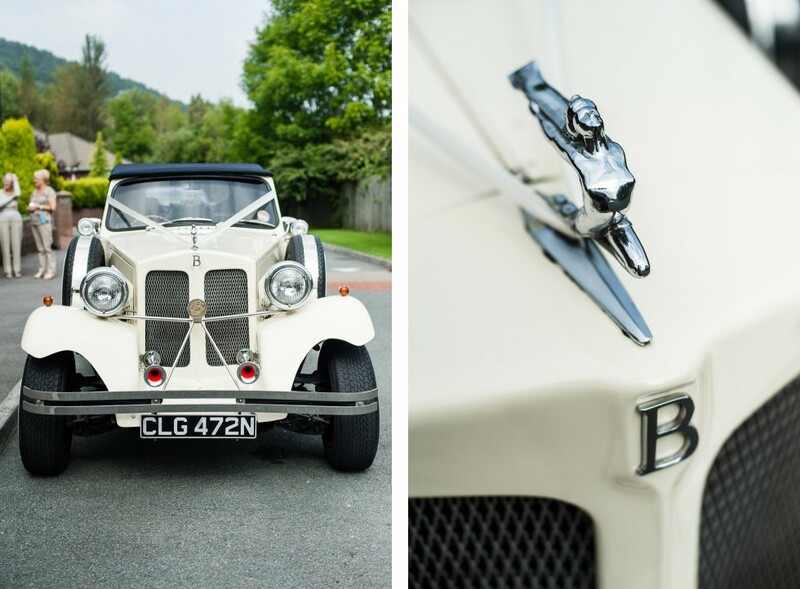 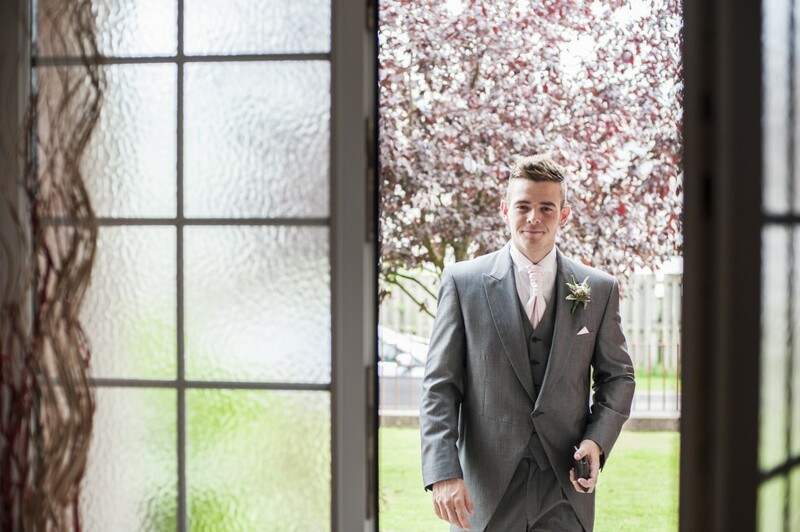 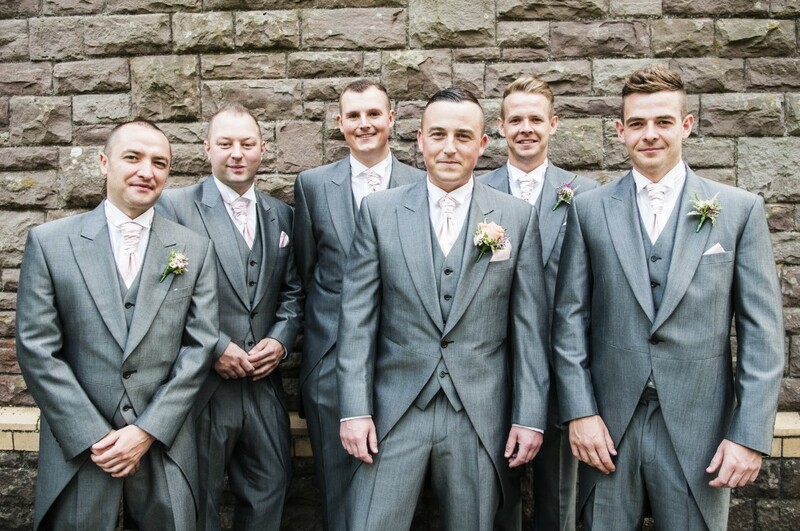 After the ceremony we drove over the top of the Brecon Beacons to the village of Crickhowell for a marquee reception at the Old Rectory Hotel – a beautiful old stone building with a small orchard in the gardens and views of Sugarloaf mountain. 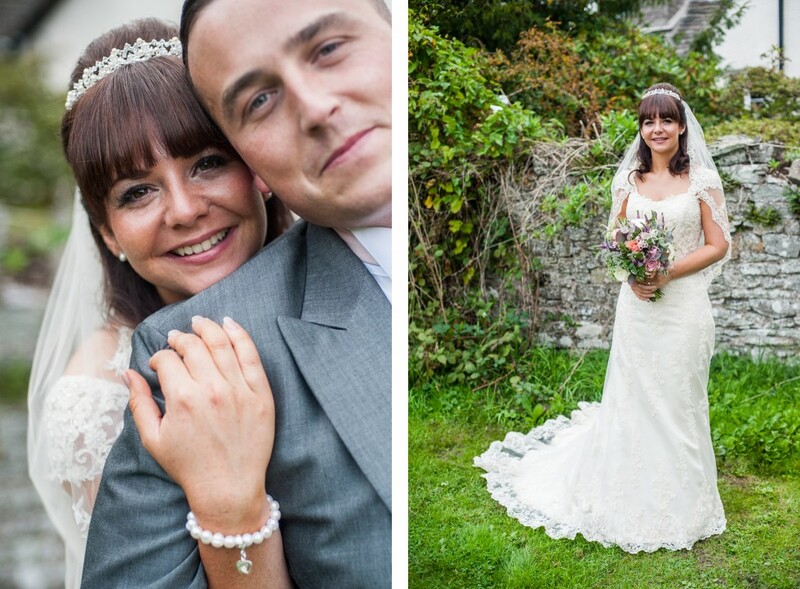 Becky wore ‘Emma’ – a shimmering gold & ivory gown from Maggie Sottero, with accessories from Karen Millen and Thomas Sabo. 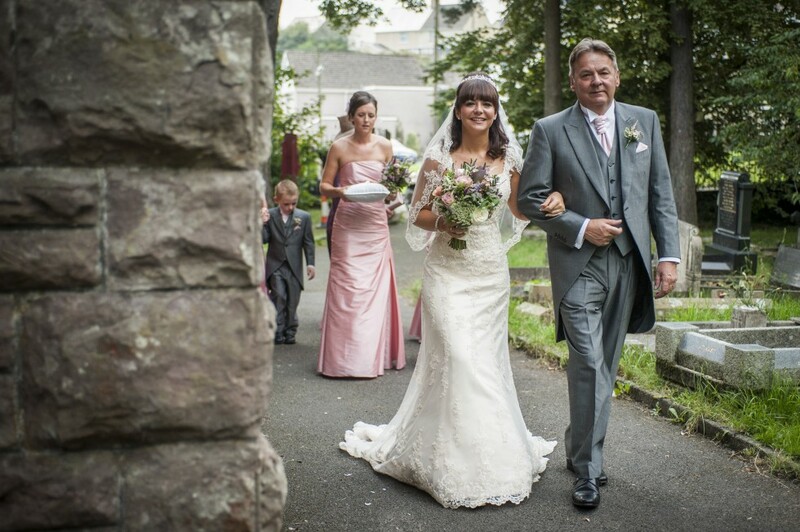 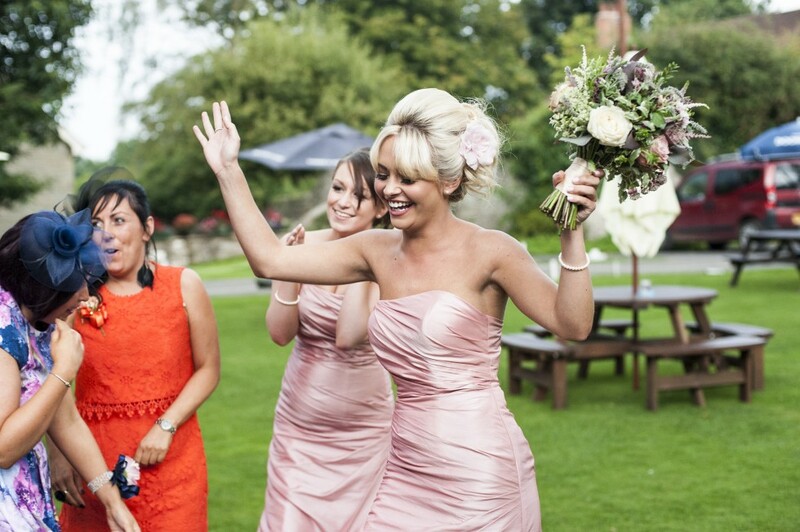 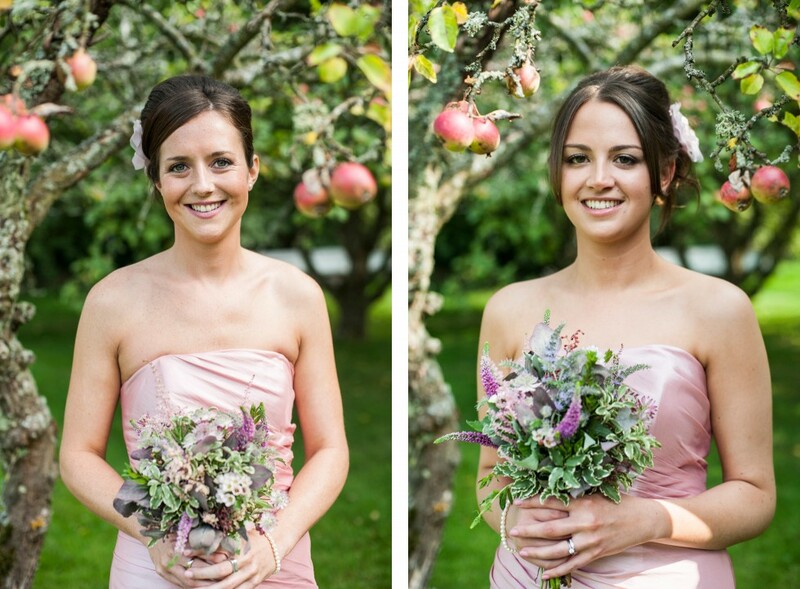 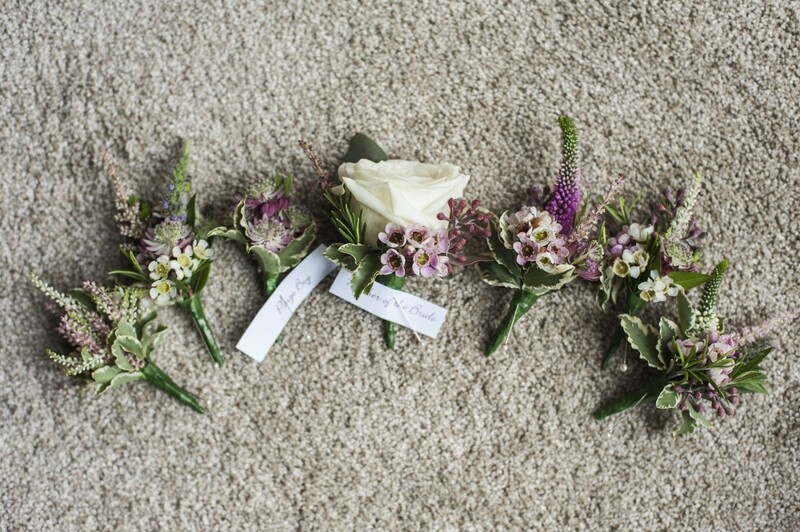 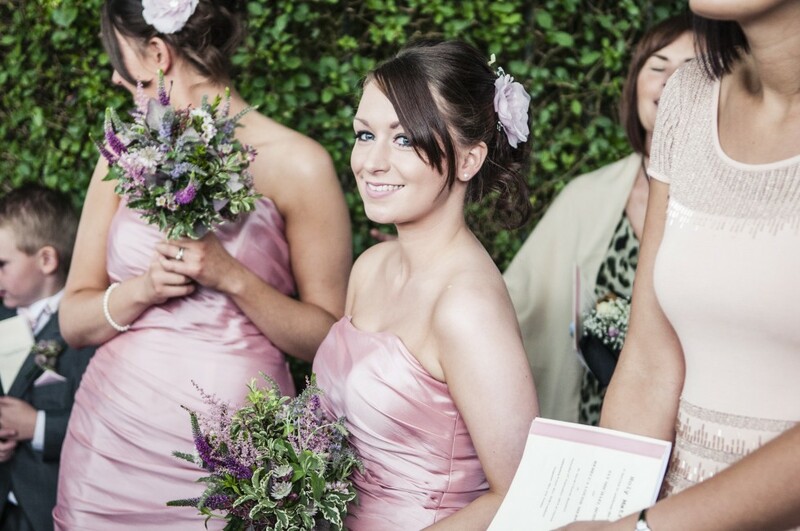 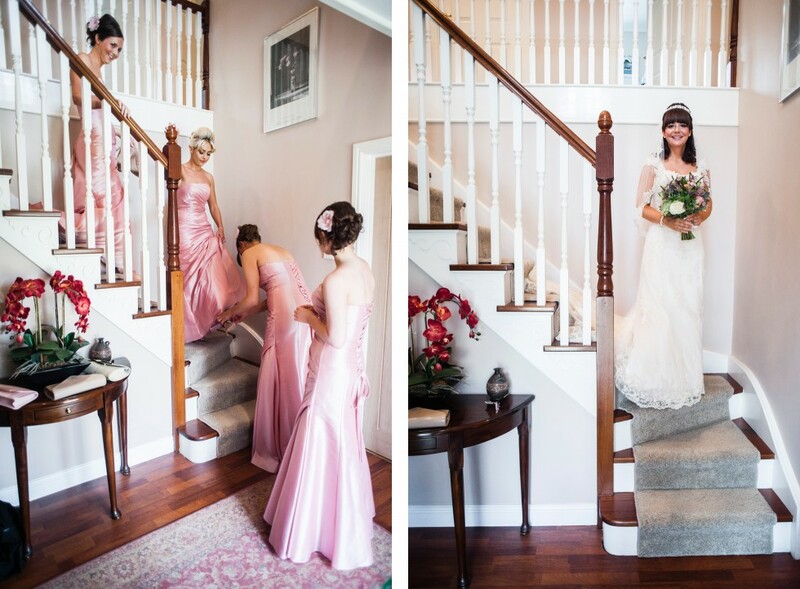 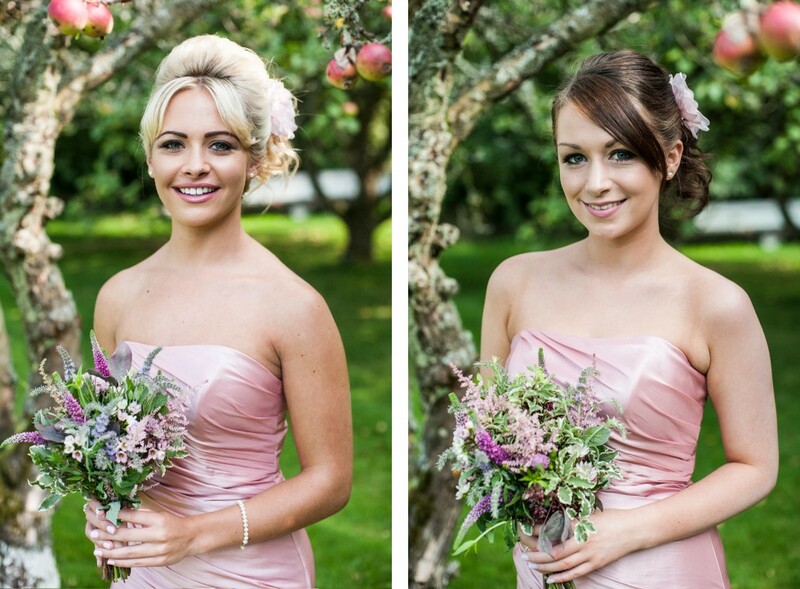 The bridesmaids wore Mark Lesley and the bouquets and floral arrangements were all by the fabulous Love Lily of Abergavenny. 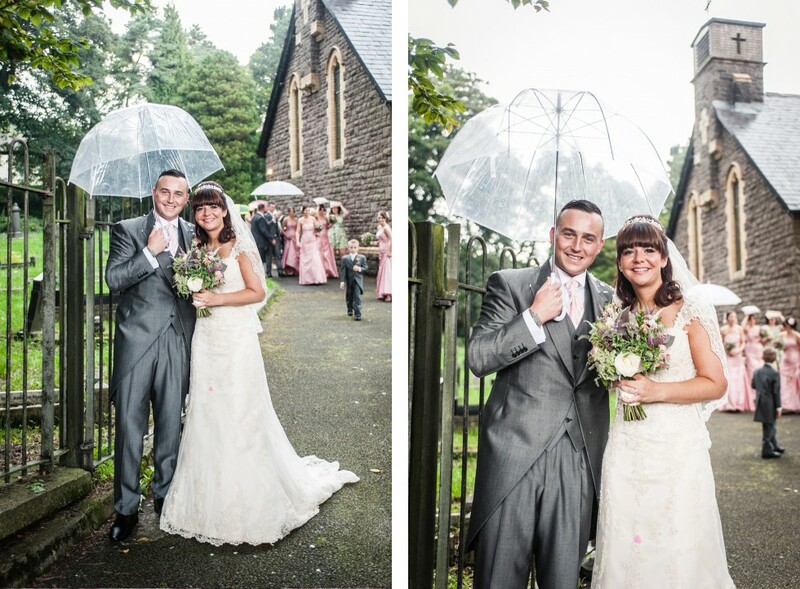 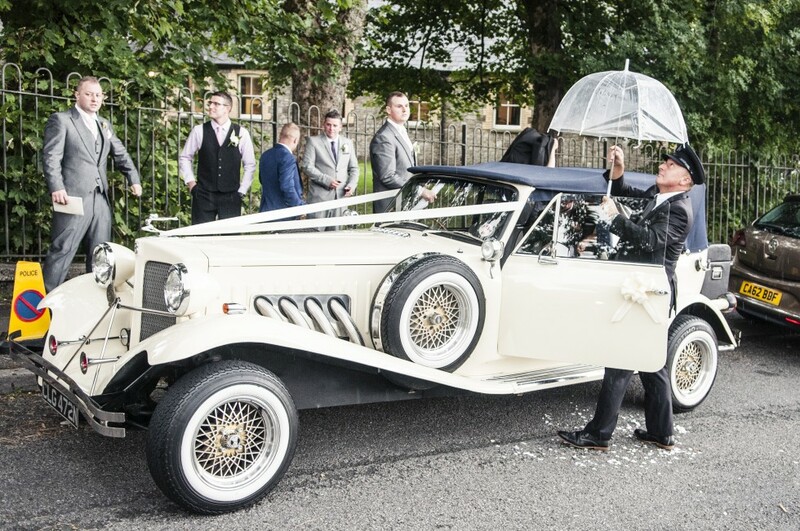 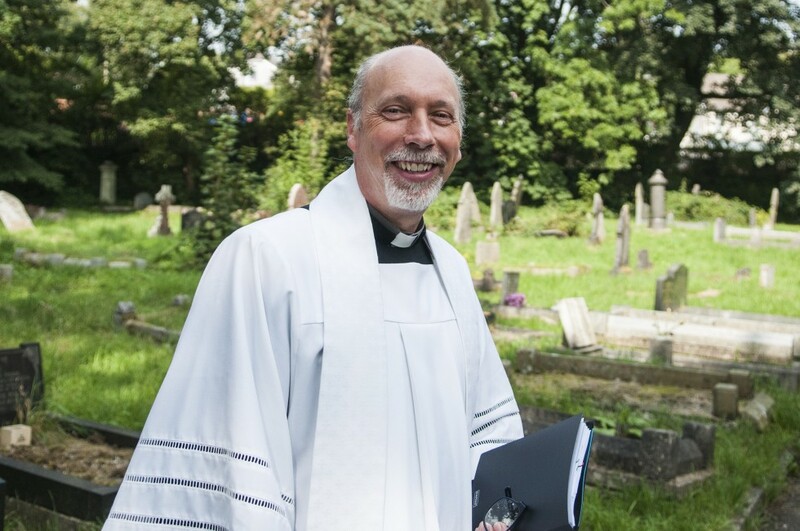 Thank you to Chris for second shooting and for running for the umbrellas when an unexpected rain shower caught everyone unaware as we left the church!